After just under two tumultuous years, Johnny Manziel’s tenure in Cleveland is finally over, and I don’t think anyone will be shedding any tears over it. The Browns have had 24 quarterbacks since they returned to Cleveland but Manziel has arguably been the worst. Everyone knew that there was a bit of risk in taking Manziel but no one could have predicted such disregard by Manziel for his own career because right now Manziel is untouchable. Manziel came in looking like a maverick, promising those who didn’t draft him would regret it for years to come and looking like the biggest star to enter the league since Michael Vick. The Browns passed on him once to Justin Gilbert, which looks almost as bad now, but made sure they got him the second time around. This despite their $100,000 study telling them that Teddy Bridgewater was the best quarterback to draft. I felt strongly at the time that Bridgewater was the right option and everything that has happened since has has only made it clearer. How was a 5’10” QB who relied so heavily on improvisation going to be the long term answer? That’s before you even consider the off field questions. Before his first season we were told that Manziel had what it took to start straight away and would be competing for the starting job with Brian Hoyer. In the end Hoyer won the job and we didn’t get to see Manziel until week 13 in Buffalo and when we did it was electric for his one drive. Arguably that was the highlight of his career because it never got as good as that again with a rude awakening for Manziel at Cincinnati. 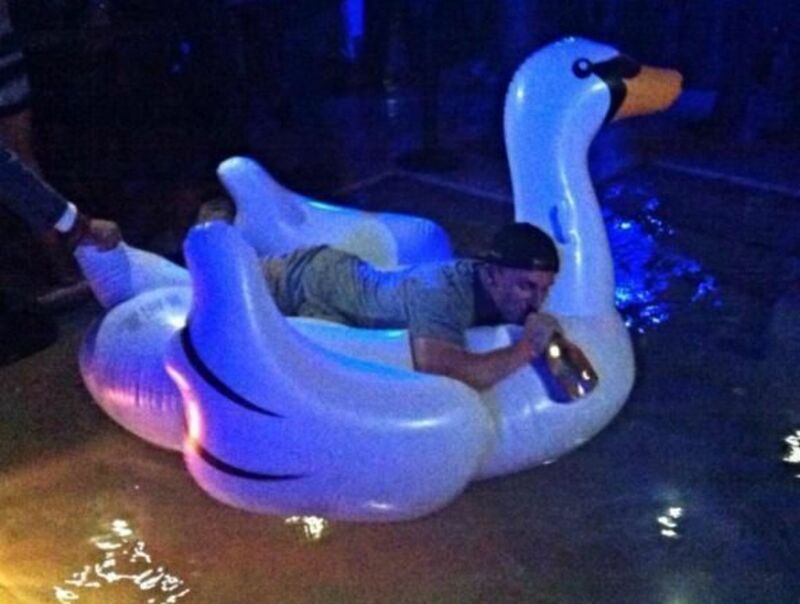 Then during the off-season, the surprising news that Manziel was voluntarily entering rehab to get treatment. It looked like a positive step and Manziel came back more mature promising to improve and retiring his Money persona. There was some positive steps in play after Josh McCown went down but as soon as he lost the starting job he reverted back to his old play boy antics including partying in Vegas during the season and not telling the team. By the end, his position just became untenable as his impact on the team because of his off field antics meant that until he matured and sorted out his personal life once and for all he couldn’t play again in the NFL and was finished in Cleveland. That was before things started getting really ugly with his recent legal troubles. After a domestic dispute with his girlfriend Colleen Crowley, a police helicopter had to be used to try and locate Manziel. Crowley had her eardrum ruptured after Manziel had reported hit her and still has yet to reach court. 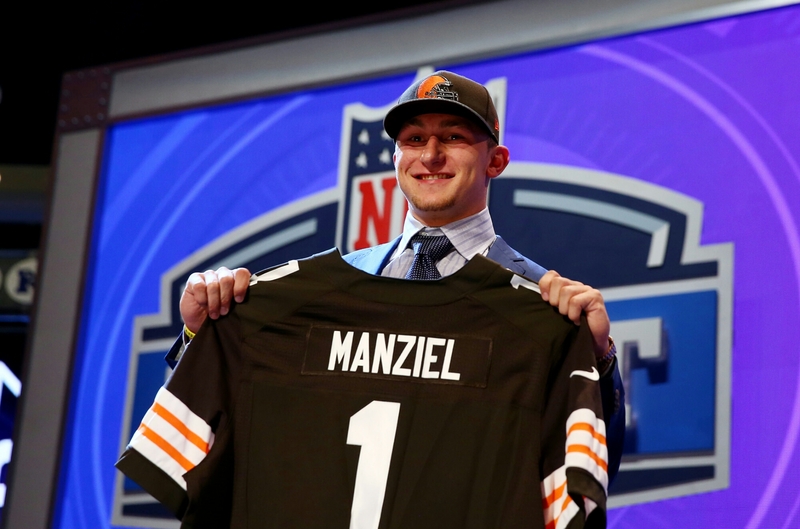 In the end Manziel became an embarrassment to the Browns and became the very antithesis of what the Browns stand for. Fans had turned on him and he became a hate figure in Cleveland. On Wednesday the Browns finally waived Manziel and no one claimed him, so for now his NFL career is over. In many ways the story of Johnny Manziel reminds a little of Amy Winehouse’s. Manziel like Winehouse had two spectacular editions which broke all records and by the time most of America knew them their best was behind them and they began to become defined by their partying. On a human level I hope that Manziel unlike Winehouse can get the help he needs and utilise the immense talent he has.